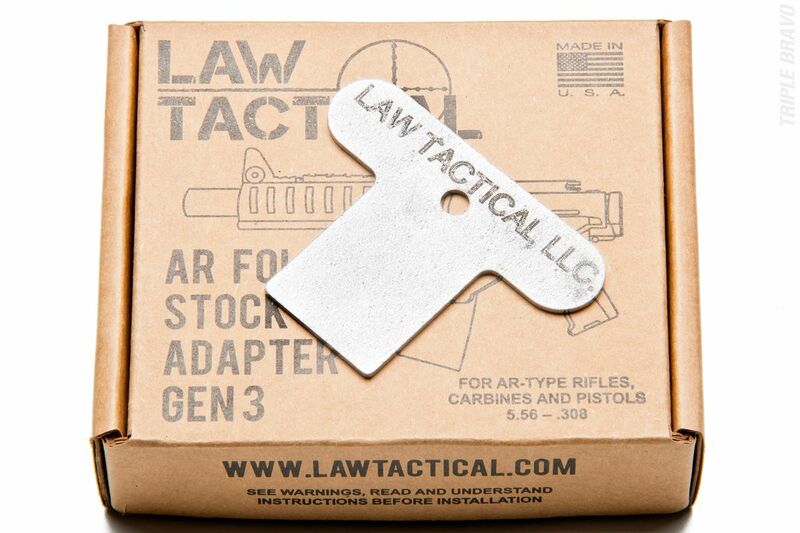 Law Tactical’s Gen 3 Folding Stock Adaptor for the AR platform has just hit the market. Having some experience over the last year with the Gen 2 version, I’m very excited to see the improvements made to the Gen 3 version. Clearly, designers paid a great deal of attention to user feedback. 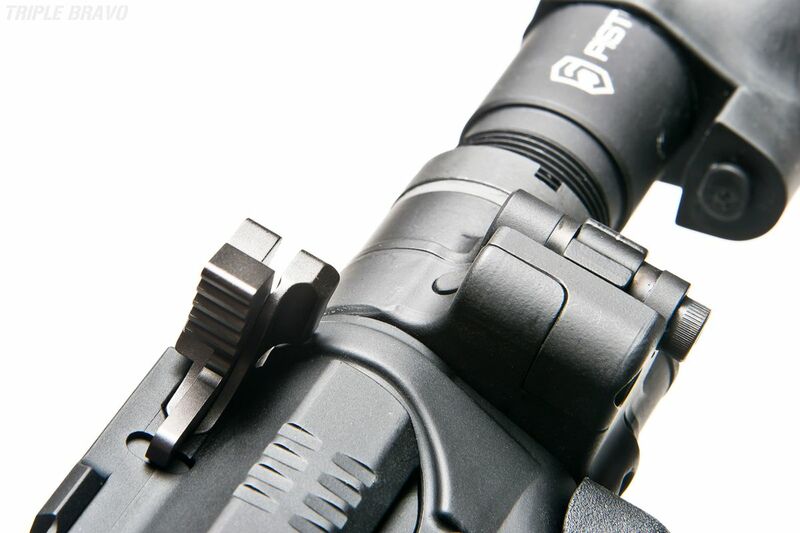 Initially in this post, I’m going to introduce you to the new unit, and a more in-depth discussion of the advantages and disadvantages of the practical use of this accessory will follow. 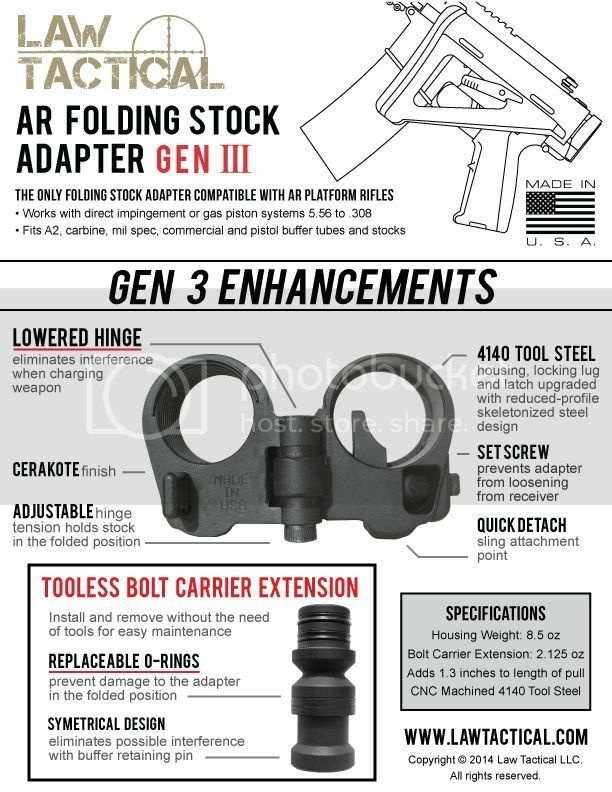 Here are the components of the Gen 3 unit. 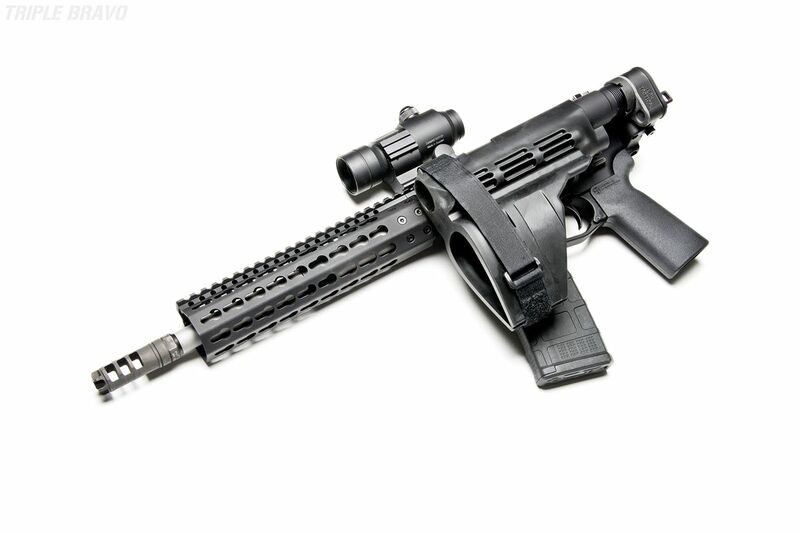 The main body, which has several design changes, is now made of 4140 Tool Steel and Cerakoted black. 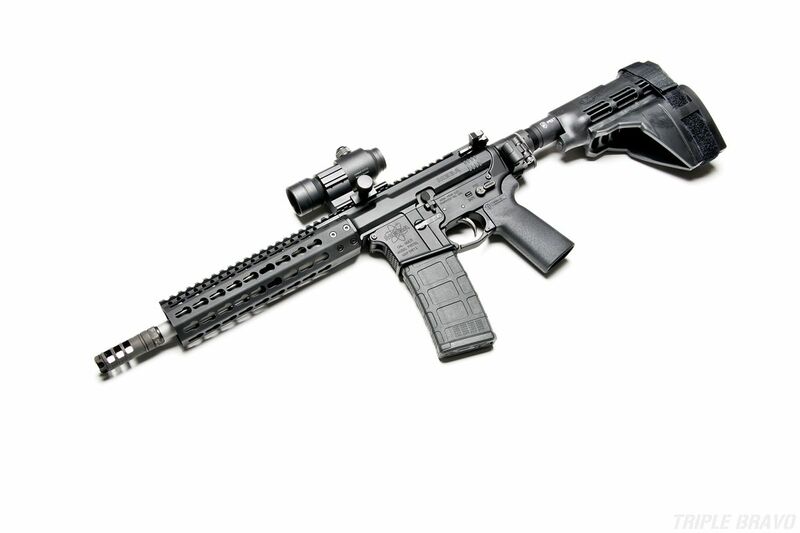 The Gen 2 was made mostly of aluminum. 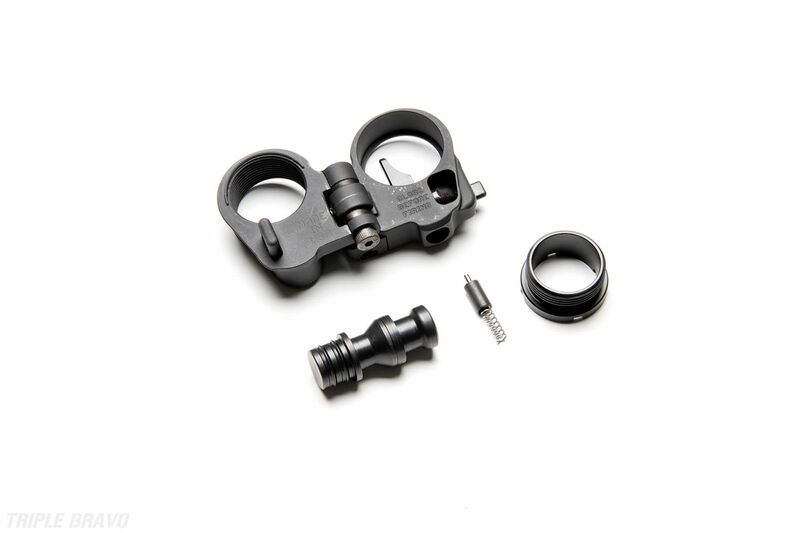 The Gen 3 also comes with a wrench for installation. 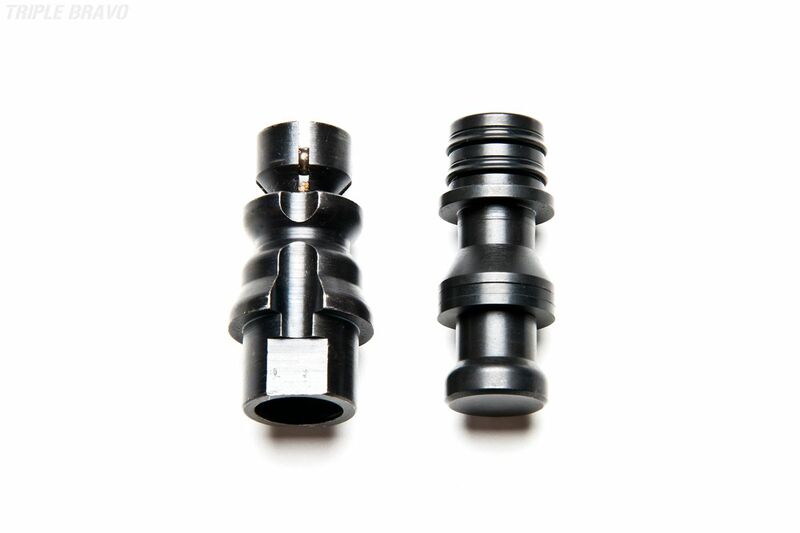 When it begins to flex during tightening, you have achieved the proper torque on the threaded flange. 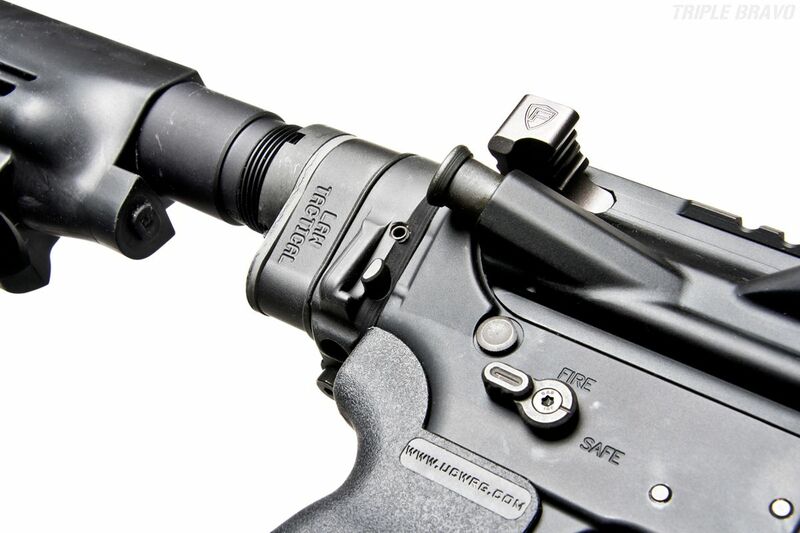 In a list of improvements, the one I’m most excited about is the re-designed Bolt Carrier Extension. The extension no longer requires a tool for installation. 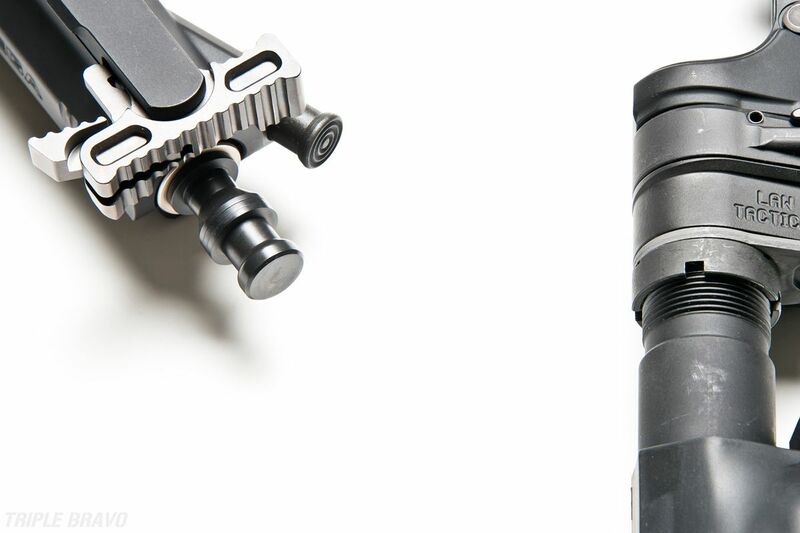 The Gen 2 version, shown here next to the Gen 3, required a screwdriver to secure in the Bolt Carrier. 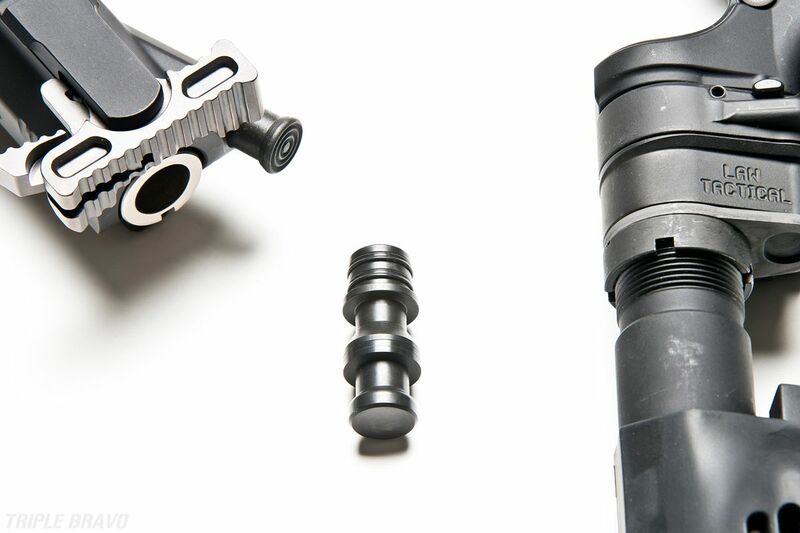 This improvement makes switching uppers and disassembly of the weapon much easier. 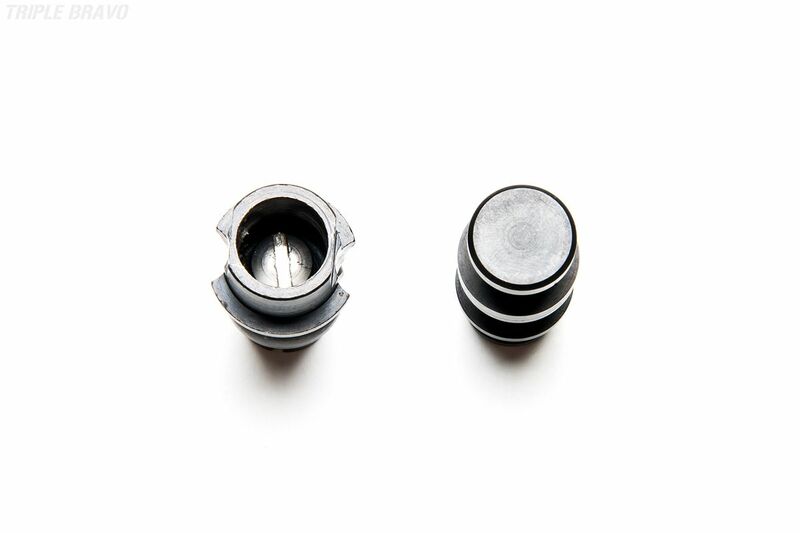 Other improvements include a set screw that locks the threaded flange in place for added security; ensuring the unit will not loosen from the receiver. 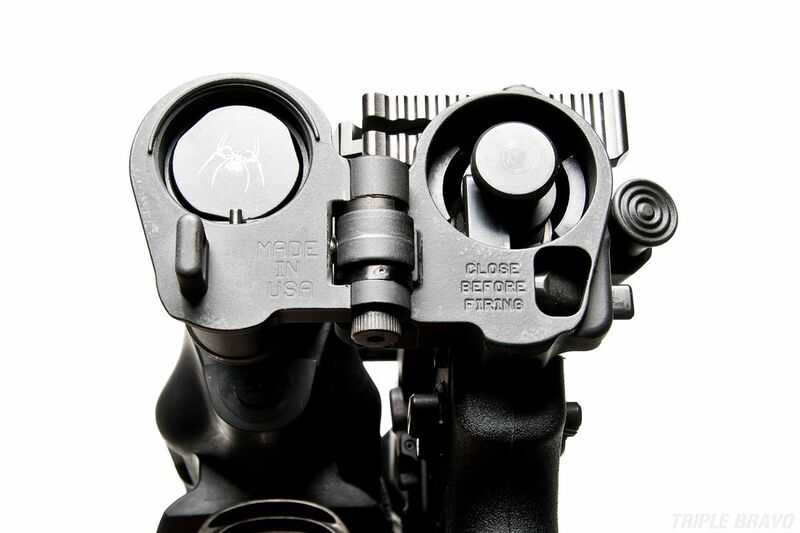 The hinge (which has adjustment for desired tension) was also lowered to decrease the risk that it will interfere with charging handle manipulation. Last edited by TripleBravo; 16 August 2014 at 12:05.